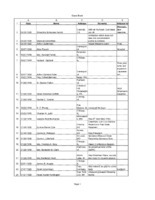 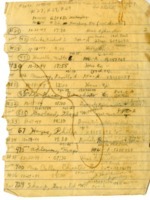 Handwritten notes listing names and dates of other prisoners. 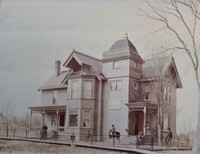 Henry Luehsen home on the corner of South Main Street and Van Buren Street in Garnavillo, Iowa. 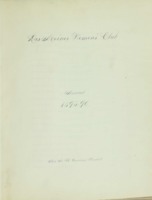 The house is still standing today (2018). 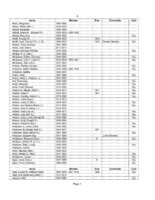 Notice the three porches on the east side of the house and the four people and one pony in the photo. 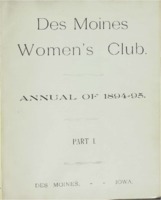 Des Moines Women's Club Memorabilia 1894-95 Part 1 volume 3. 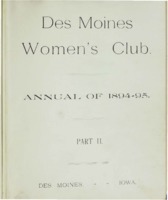 Des Moines Women's Club Annual of 1894-95, Part I, Des Moines, Iowa.